﻿ Machine Products Competing With Indian Handicrafts? 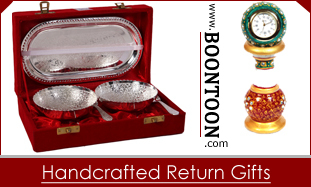 The Indian Handicraft Items are renowned worldwide for their exquisite beauty and charm. The traditional crafts of the nation depict its deep culture and rich heritage. 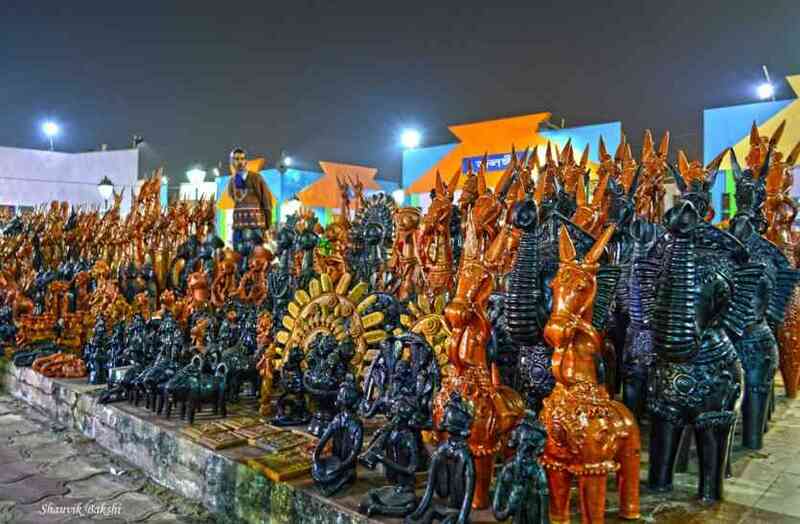 These are designed by skilfull artisans who carry a legacy of their land, myth culture and carve their arts into beautiful sculptures & statues, that exported to foreign countries. But, these days due to rise in the machine-made technology, the creativity of artisans are lacking behind. The countries like China, are taking full advantage of these machine-made products and generating good income too. That’s also true that a superior buyer knows the difference between the handmade handicrafts and machine-made handicrafts, as handmade crafts are of good quality – Rashmi Verma, Secretary, Ministry of Textiles said while inaugurating the 43rd edition of Indian Handicrafts and Gifts Fair (IHGF) Delhi Fair Spring 2017 organised by EPCH (Export Promotion Council of Handicrafts) at Expo Mart, Greater Noida. Smt. 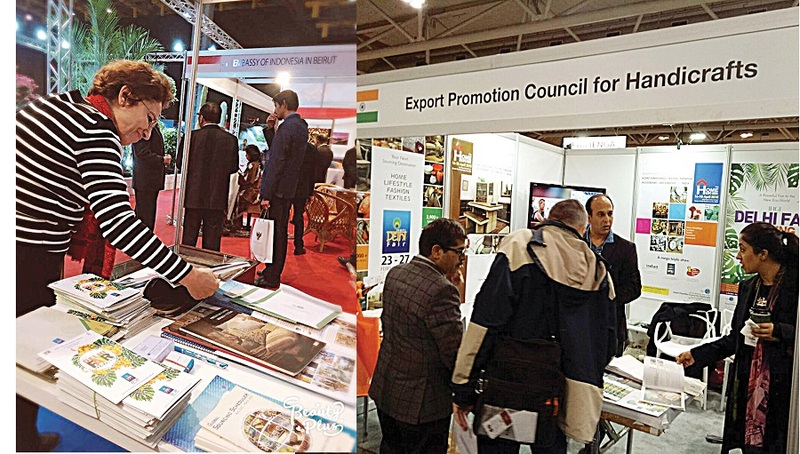 Rashmi Verma was extremely happy and appreciate EPCH for providing a keen platform to small artisans, craft persons and entrepreneurs from different crafts background to directly interact with the international buyers. Smt. Rashmi Verma also said that Indian Handicraft Items are essential as they contribute in country’s GDP. And, the demand of handicraft is more as compared to other products, and increase every other day. 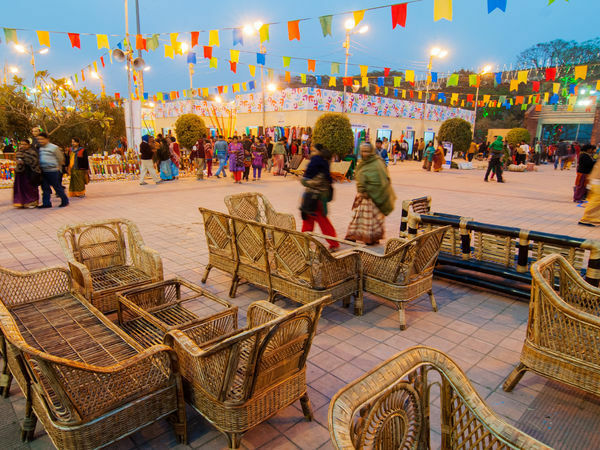 The Government are also looking to run programs, in which they aware more people about Indian Handicrafts and how they can earn with this business? She informed the media that VRIKSH certificate for wooden items had been accepted worldwide. Dinesh Kumar, Chairman – EPCH, while speaking at the occasion, informed “More than 3000 exhibitors including 900 permanent marts from all over the country will be showcasing a wide range of 14 product categories of houseware, home furnishing, furniture, gifts and decoratives, lamps and lighting, Christmas & festive, fashion jewellery &; accessories, spa and wellness, carpets and rugs, bathroom accessories, garden accessories, educational toys &; games, handmade paper products and stationery and leather bags. He also added that “Over 6500 foreign buyers from more than 80 countries, buying agents based in India and domestic retail volume buyers are expected to visit the mega fair to source their requirements”. 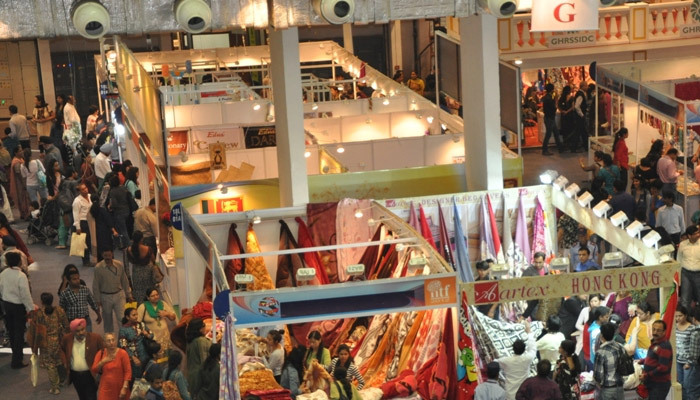 EPCH (Export Promotion Council for Handicrafts) which is a nodal agency for promotion and development of handicrafts has been organising the Indian Handicraft Items & Gifts Fair (IHGF) for the last 23 years.